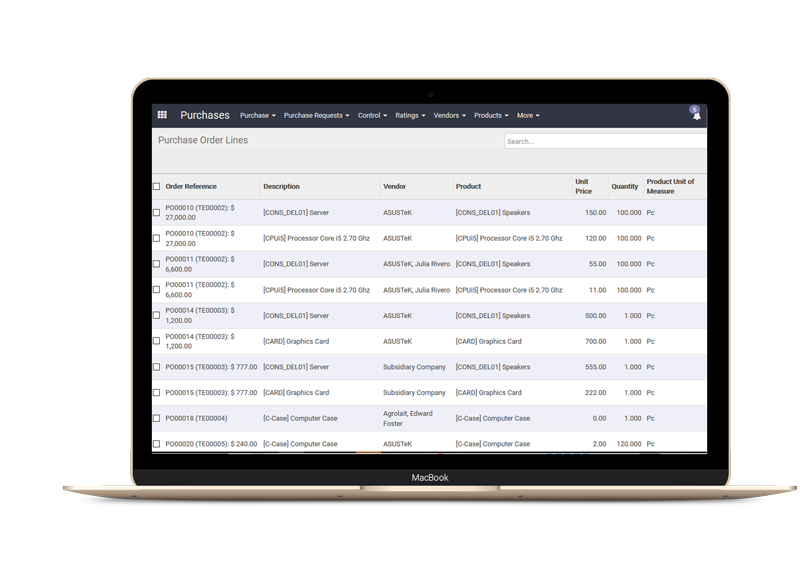 Simplify your purchase order process with Singapore’s most reliable Purchasing Software. Our enterprise-wide Purchasing Software helps you eliminate paperwork, save time, control spending and drive significant cost savings to your bottom line. Create and maintain your own list of suppliers. Capture all their details under their contact for future use. Prioritize requests, convert them to purchase orders and create bills or invoices directly from purchase orders. Eliminate maverick purchasing and minimize the costs you spend on the goods and services that you need to keep your business running. Get insight into your purchasing and spending details, so you can minimize unnecessary expenses. 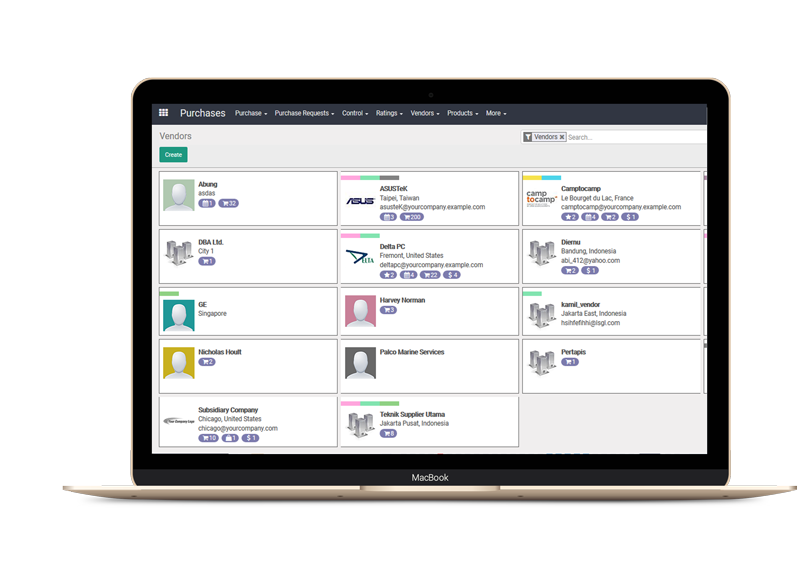 Our complete Purchasing Software comes with advanced features that will be able to cover most of your purchasing process, but it can also be customized to suit your needs. Create detailed purchase orders, convert them to bills or invoices and track them with reports. Easily approve/disapprove purchase requests by setting up multiple individuals to handle each process stage. Enable suppliers to easily review/request master data changes & view real-time status updates. Easily track incoming products & backorders from your suppliers. Set up orders for multiple delivery dates over a period of time to take advantage of agreed pricing. Gain comprehensive insight into your purchasing details & build a better strategy for the future purchasing process.